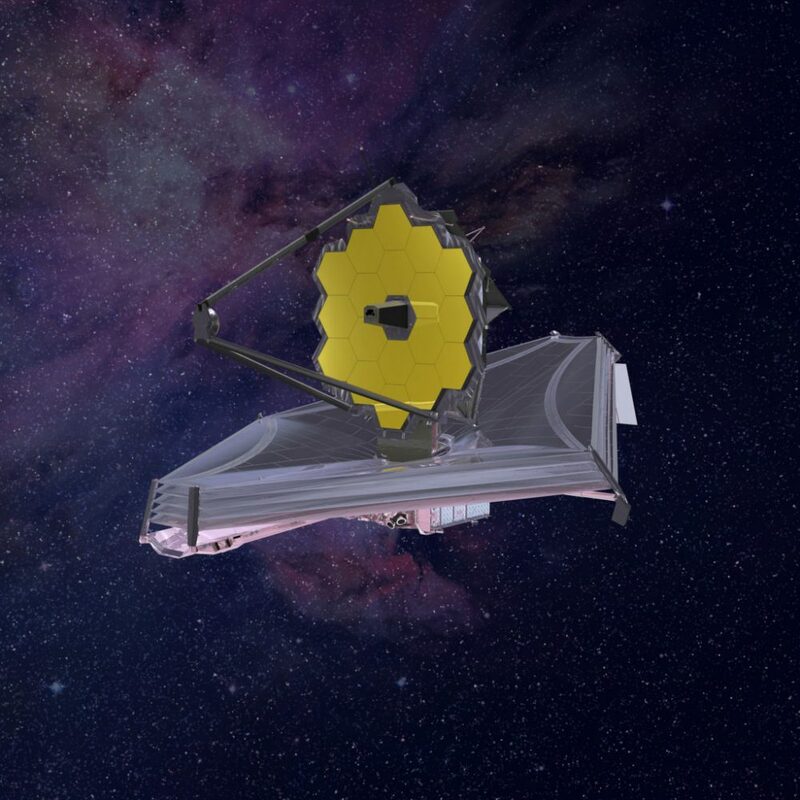 On Tuesday, NASA officials revealed James Webb Space Telescope’s launch date has slipped from spring of 2019 to approximately May 2020 — a delay that could cost hundreds of millions of dollars. 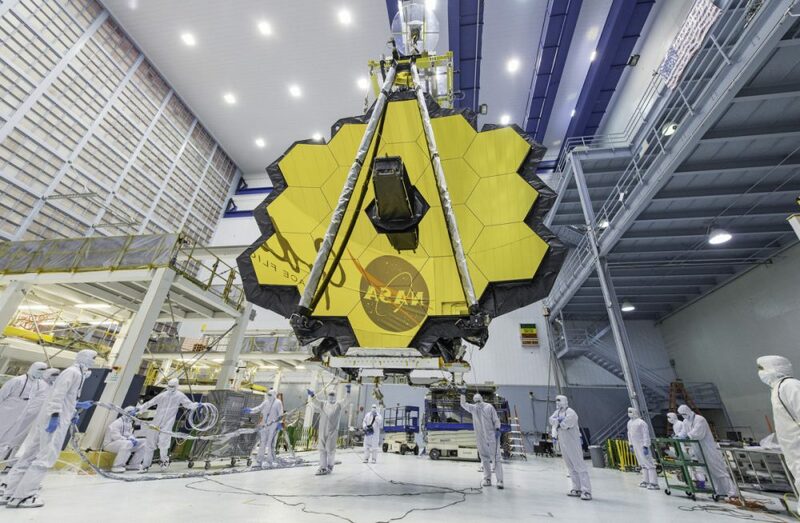 For more than a generation, astronomers have been waiting for the James Webb Space Telescope, NASA’s successor to the iconic Hubble Space Telescope. On Tuesday they learned they will have to wait even longer, as agency officials revealed Webb’s launch date has slipped from spring of 2019 to approximately May of 2020—a delay that could cost hundreds of millions of dollars, breaching the $8.8 billion telescope’s Congressionally-mandated cost cap and requiring legislators to either provide more funding or abandon the project. 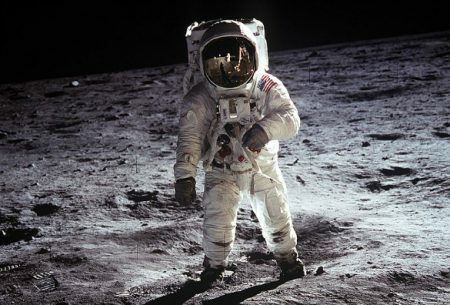 The delay also jeopardizes the next decadal survey, a once-every-10-years strategic plan produced by the National Academies that assesses the research landscape and makes recommendations to federal agencies and Congress about developing and funding future generations of ground- and space-based telescopes. Originally scheduled for completion after Webb had launched and begun science operations, the survey’s next iteration may instead now occur while Webb, arguably its most important consideration, is still on the ground. The slip is not exactly surprising, even though construction and testing of Webb’s primary mirror and scientific instruments—its riskiest, most expensive elements—is already complete. These components were delivered in early February to Webb’s prime contractor, the aerospace company Northrop Grumman, for further testing and integration with the rest of the telescope. But later that month a report from the Government Accountability Office warned that the company had fallen behind schedule on the supposedly easier parts of the observatory. Valves on the spacecraft’s thrusters had sprung leaks after being improperly cleaned, and replacing them had taken the better part of a year. 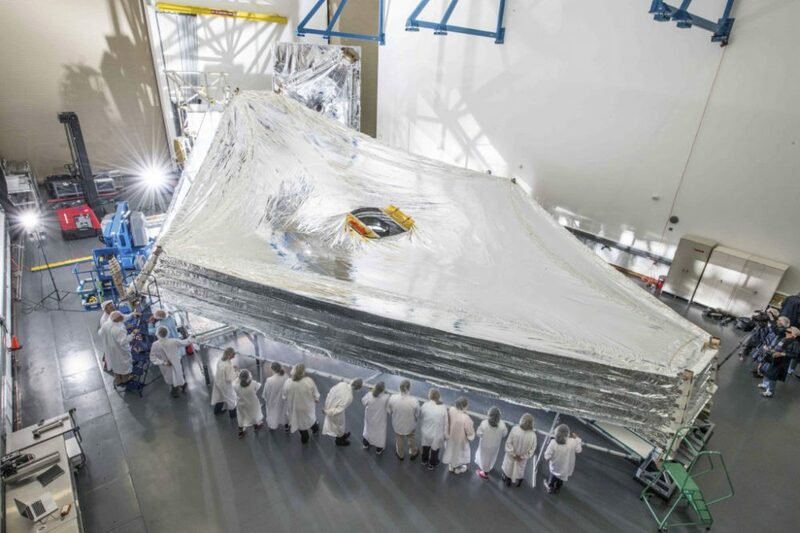 Webb’s tennis-court-sized, five-layered folding “sunshield” had also been torn during a test as it unfurled, requiring time-consuming failure analyses and repairs. The Sunshield test unit to be used on NASA’s James Webb Space Telescope is stacked and expanded at a cleanroom in the Northrop Grumman facility in Redondo Beach, California The Sunshield separates the observatory into a warm sun-facing side and a cold side where the sunshine is blocked from interfering with the sensitive infrared instruments. 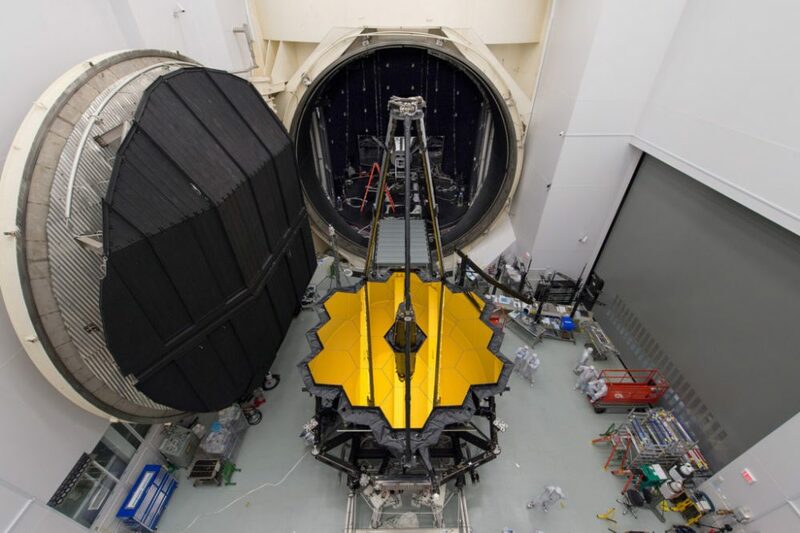 Northrop Grumman now reportedly has teams working on the telescope 24 hours a day, and they will soon be joined by additional personnel from NASA’s Goddard Space Flight Center in Greenbelt, Md., which manages the Webb project. Still, the setbacks have deferred Northrop Grumman’s most crucial final tests, which expose Webb’s components to a harsh vacuum like that of space and jostle the fully-assembled telescope in a simulated rocket launch. Conceived nearly three decades ago in the aftermath of Hubble’s debut, Webb (like its predecessor) has long been intended as a technological tour-de-force that would make the next giant leap in our understanding of the universe. Unlike Hubble, which resides in low-Earth orbit and has been kept alive by repeated servicing missions, Webb would be stationed beyond the orbit of the moon and cooled nearly to absolute zero by its sunshield. Its mission would last until it runs out of fuel in five to 10 years. From its lofty perch Webb’s sophisticated infrared instruments and giant 6.5-meter mirror would see what Hubble never could: the universe’s very first stars and galaxies, embryonic star systems mid-formation in cosmic wombs of gas and dust, and the atmospheres of planets orbiting other stars. For astronomers these horizon-expanding views are so vital for progress that Webb has become the keystone for their field’s long-term future: Take it away, and all plans built around it collapse. And Webb could still end up blown to smithereens or at the bottom of the ocean due to a launch failure, or drifting uselessly in space due to snags in its carefully choreographed deployment sequence. Rocketry may be a science, but it remains decidedly imperfect. NASA’s James Webb Space Telescope sits in front of the door to Chamber A, a giant thermal vacuum chamber located at NASA’s Johnson Space Center. As early as the 2001 decadal survey, U.S. astronomers ranked Webb as their highest priority for the first 10 years of the new millennium. The telescope’s projected cost was then roughly a billion dollars. Yet by the next survey in 2010 the project had already spent $3.5 billion on developing a host of necessary and expensive new technologies. Webb had effectively become too big to fail, and the 2010 decadal survey had no choice but to embrace it. It also recommended several other projects—chief among them the Wide-Field Infrared Space Telescope (WFIRST)—to overlap with and complement Webb, the field’s crown jewel, which was then planned to launch around 2014. Shortly after the 2010 decadal survey, however, independent reviews found the Webb project in crisis. It was burning through its budget so fast that crucial work to build the telescope was being pushed back, causing future costs to balloon for lack of immediate funds. NASA and Congress intervened, resuscitating the project with a “replan” that gave it a larger budget capped at $8 billion (plus $837 million in operational costs once in space) and a launch date of October 2018. But in September 2017 NASA announced Webb’s launch would be delayed until spring 2019, due to Northrop Grumman’s mounting woes and scheduling problems with European launch provider Arianespace. Prompted by Webb’s damaged thrusters and sunshield, the latest delay to May 2020 is based on the findings of another independent review helmed by NASA’s Paul McConnaughey, an associate director of the agency’s Marshall Space Flight Center in Huntsville, Ala. Officials involved with the project believe that if this delay breaches Webb’s cost cap, it will likely only do so by at most a few percentage points. Even so, the pressure for Webb to meet its new launch date while incurring minimal additional costs is so great that NASA has taken the unusual step of forming a second independent review, led by former NASA Goddard head Thomas Young, to determine if Webb can meet its latest launch date without breaching its cost cap. Meanwhile, WFIRST—NASA’s planned successor to Webb and the highest priority of the 2010 decadal survey—has experienced tumult of its own, suffering moderate delays and cost growth. 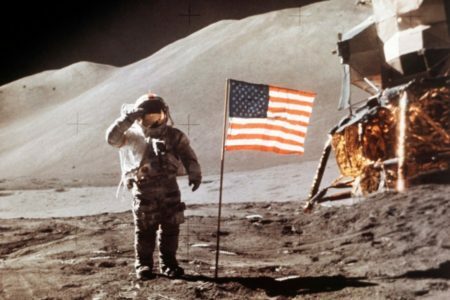 It drew the ire of the Trump administration, which proposed canceling it entirely in the White House’s FY2019 budget; Congress and the space-science community have so far stood firm against that proposal. 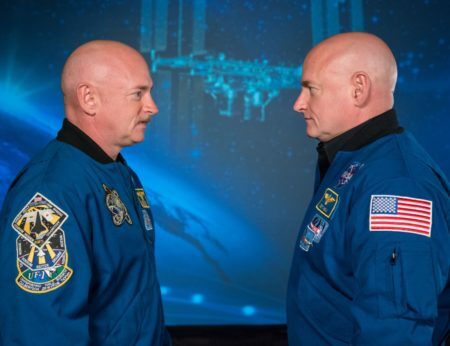 Anticipating budgets that will be effectively flat for the foreseeable future, NASA officials have stated that any overruns on Webb are likely to be paid for out of WFIRST’s coffers. That in turn would lead to further delays and cost growth for the latter mission, potentially preventing it from operating contemporaneously with Webb—one of the original justifications for its existence. Artistic impression of the James Webb Space Telescope. Other influential astronomers begrudgingly agree. “You’re never happy when any mission slips, because it means the next thing will slip inevitably, too,” said Marcia Rieke, an astrophysicist at the University of Arizona in Tucson. Rieke is the principal investigator of Webb’s NIRCam instrument, as well as the co-chair of the National Academies’ Committee on Astronomy and Astrophysics, a body that along with NASA, the National Science Foundation and the National Academies’ Space Science Board helps plan the decadal surveys. The troubles surrounding Webb and WFIRST, Rieke said, could delay the next such survey, which would at minimum throw off the timing for those of other fields—particularly the next decadal survey planned for planetary science. Or the survey for astronomy might continue on schedule without knowing whether Webb will be successful, particularly if it treats the troubled telescopes as first and foremost a cautionary tale against similarly ambitious future missions. In other words, the easiest solution might be for the next decadal survey to simply proceed as planned and to recommend that NASA pursue a portfolio of smaller, cheaper space telescopes rather than more multibillion-dollar behemoth in the 2020s. That prospect sends chills down the spines of some astronomers, who hope to build even bigger space telescopes using the new technologies developed at such great cost for Webb. They hope these bigger projects might be able to directly image Earth-like planets around nearby stars in search of signs of life. “My fear now is that the community will be so frightened of cost that they won’t recommend any large telescope in the next decadal,” said one senior astronomer, who asked not to be named due to the politically sensitive nature of the situation. “That would delay starting anything big until 2030. It would probably be 2050 before something ambitious could be built and launched. This idea that money is transferable between mission sizes is just wrong. This article is reproduced with permission from Scientific American. Find the PBS NewsHour story here.